The winters have already set in. 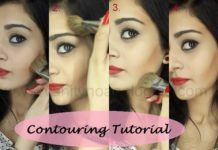 With the weather turning chilly and the winds turning intensely cold and sharp, you must have started feeling a marked difference in your skin texture. 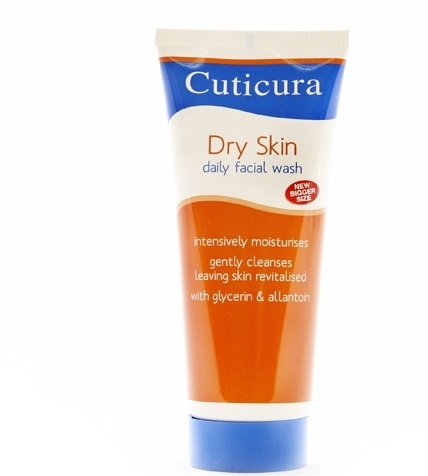 Washing skin in the winter months is a major problem especially for those with dry skin. 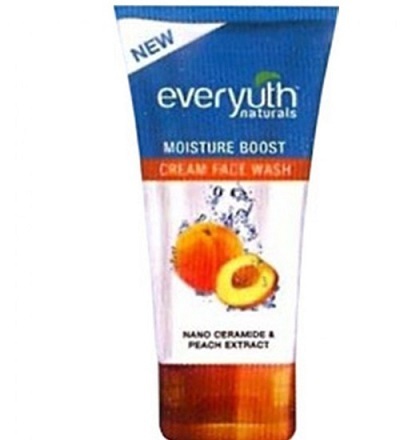 The problem of moisture loss aggravates each time you wash your skin because the normal face washes wash away the natural skin oils too, making your skin abnormally dry. 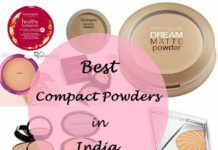 To redress this issue, the cosmetic brands have come up with some very good face washes ideally meant for the winter months. 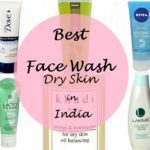 The cold winds cutting across your face and other exposed parts of your body robs your skin of all moisture make it feel awfully dry, stretched and flaky. 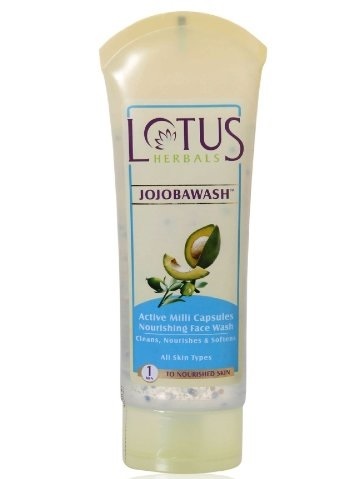 This face wash from the reputed brand Lotus Herbals nourished with skin moisturizing ingredients like Vitamin E, Jojoba, Avocado extracts will never leave your skin parched or dry even after many washes. 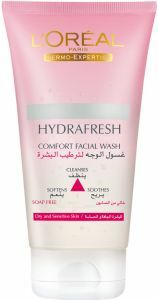 This facial cleanser rejuvenates and refreshes your dry skin, making it soft and supple by adding an extra coat of moisture to your skin and never leaving your skin excessively dry. 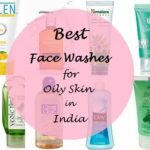 The soothing cooling agent present in the cleanser prevents any sort of skin discomfort that you could have faced while washing face with cleanser during winter months in India. 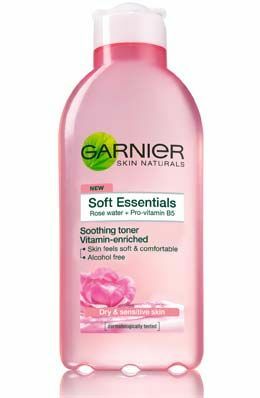 This one by Garnier is powered by Pro Vitamin B5 and leaves your skin baby soft once you use it to cleanse your skin. 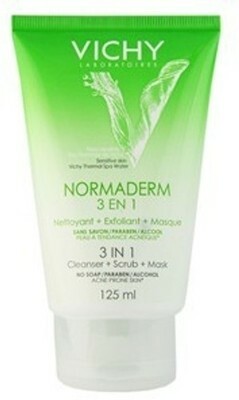 This is one great product to use because it has a mild, non-drying cleansing action. Give your skin the nourishment of this thick gel from Loreal Paris that prevents your skin from getting over-dried, parched, scaly after every splash in the cold wintery months. 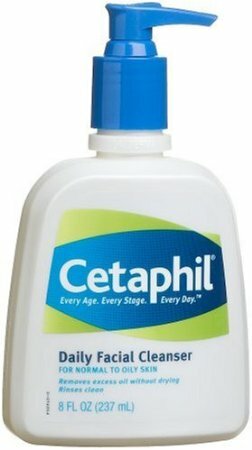 To combat the problem of skin discomfort, skin irritation in the fall months aggravated with excesive washing, you can use the Cetaphil facial cleanser which is perhaps one of the best cleansers to ward off such skin issues. 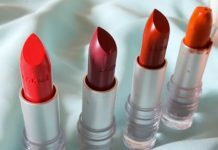 Its creamy, mild, doesn’t foam much and inexpensive. This one is Anshita’s favourite too! 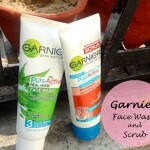 So these are some of the best face washes that can be used to keep your skin in top form in the cold dry wintry months. 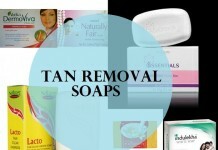 If you have any suggestions then do let us know so we include them in the list. 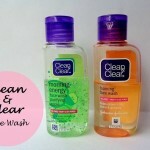 Which is your favourite Winter Wash? Share your views with us. 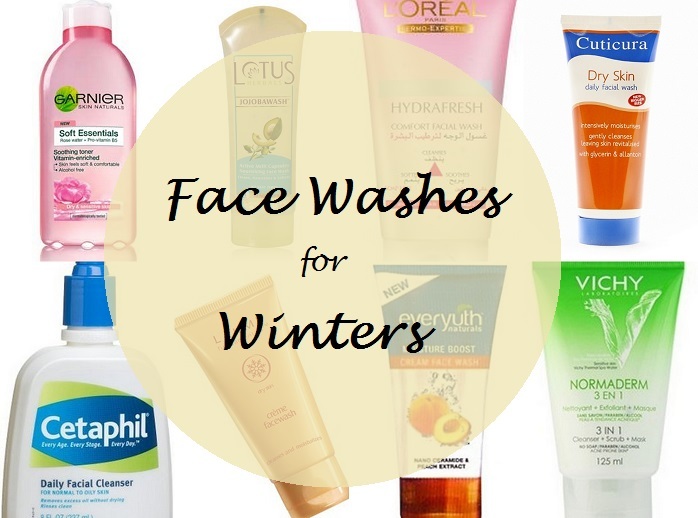 Don’t use face wash in winter. Use Alovera gel and honey. 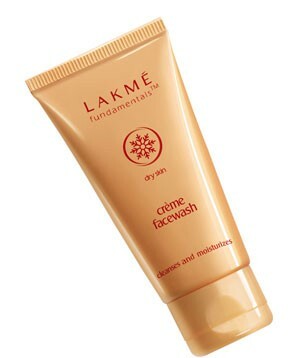 I have oily skin but in winter it becomes dry and if I use dry skin face wash I face pimples problem. 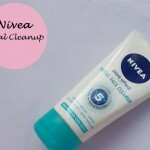 Suggest me any face wash which resolves both my problems of dry skin and pimples.